Evan Langston began his career behind a camera in college. Studying photography lead him to work as a studio camera operator at a small local TV station. His interest in photography and the love of cinema lead him to study further into film, as well as digital media. While studying, he worked on an Awarding winning Feature film, as an electrician, beginning a new love for story telling through lighting. The love of story telling didn't end there. Evan found himself in the edit bay while working on several student films, giving him a true sense of completion to the film making process. Shortly after graduating, Evan moved to New Orleans, a small market full of culture and characters. While living there he worked on many different project as a camera operator and as an electrician. Projects included feature films, music videos, documentaries, TV shows and industrial videos. Still finding some downtime in such a small market, he would also find work as an Editor on some similar projects. In the year 2000, Evan moved to New York to advance his career. Immediately, he found himself working on many projects as an electrician, best boy or gaffer and also landed the occasional DP or camera operator position on a few short films. Between projects Evan would find himself again in the edit bay, working on other projects, like documentaries, TV shows and short films, while continuing to pursue his love of photography. In New York, Evan quickly became more in demand as an editor and found less time for production work over the years. He had another opportunity to advance his career by moving to Los Angeles, where he has resided since 2009. 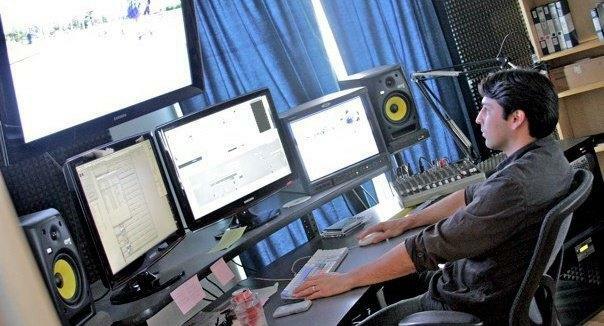 In the last decade, Evan has worked on several hundred commercials and promos, several TV shows, including some Emmy winning shows, compelling Documentaries, Shorts, and trailers. His clients have included companies like, Marvel, Activision, Viacom, Paramount, Sony, Lionsgate, Cablevision, DirecTV, ABC, Disney, Fox, A&E, Food Network, FX, FXX, PBS, Nickelodeon, Discovery Channel, VH1, TNT, DIY, Fuse, Sundance, EPIX, Lifetime, SoapNet, Toyota, Subaru, GM, Cadillac, Mattel, YouTube, Yahoo, NFL, MLB, Microsoft, and many more. Evan still finds time to help his close friends on their productions.